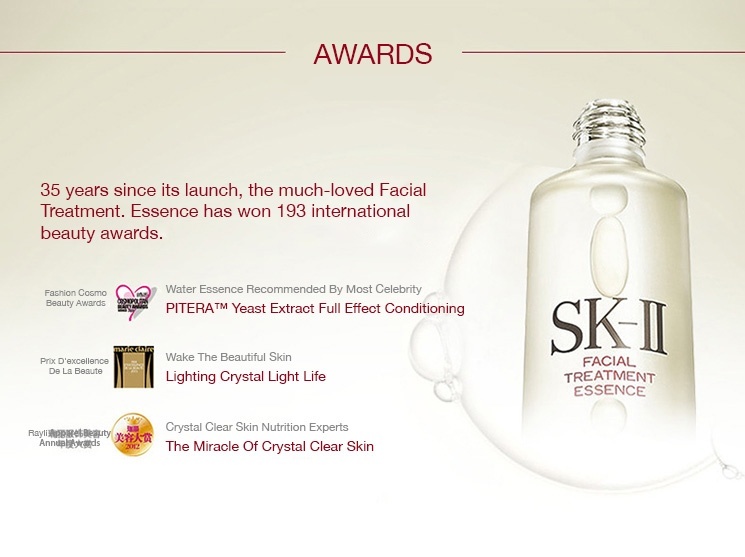 SK-II was created by Japanese scientists who were exploring the use of natural ingredients during the 1970s. It was eventually launched in 1980 as a prestige beauty brand in Japan. While observing workers at a sake brewery, they observed that the elderly workers had wrinkled faces that showed their age, but their hands were smooth, clear and younger looking from years of submerging their hands in the fermented yeast. 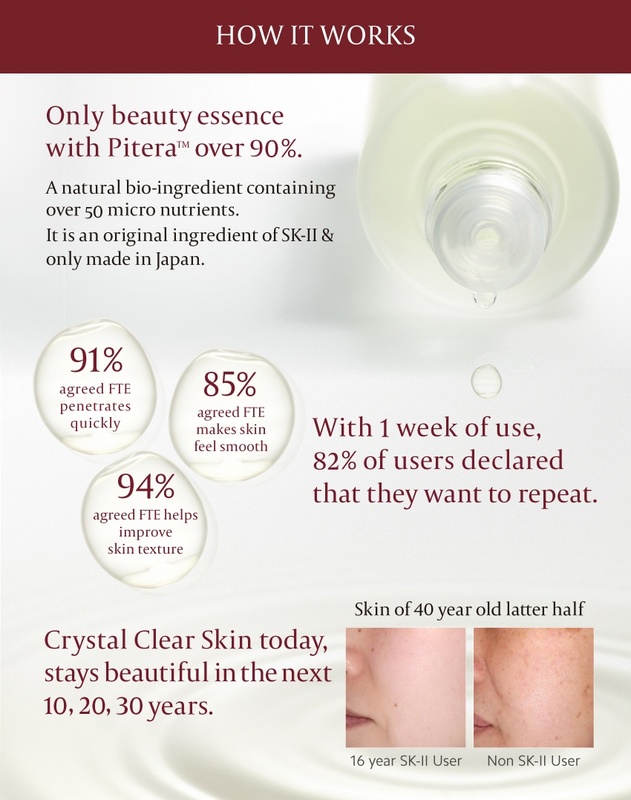 After much research and development, researchers discovered that the sake fermentation process created a natural by-product: a clear, nutrient-rich liquid that could nourish and care for skin. They called it Pitera.